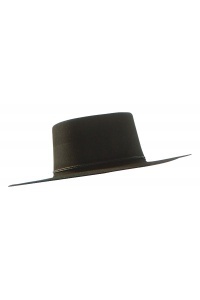 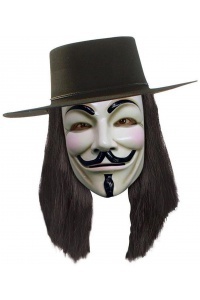 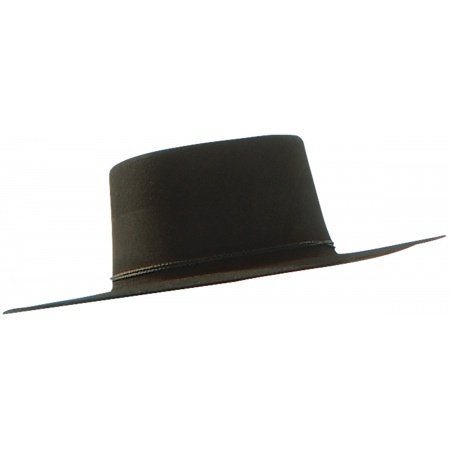 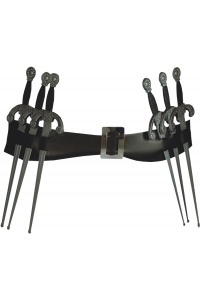 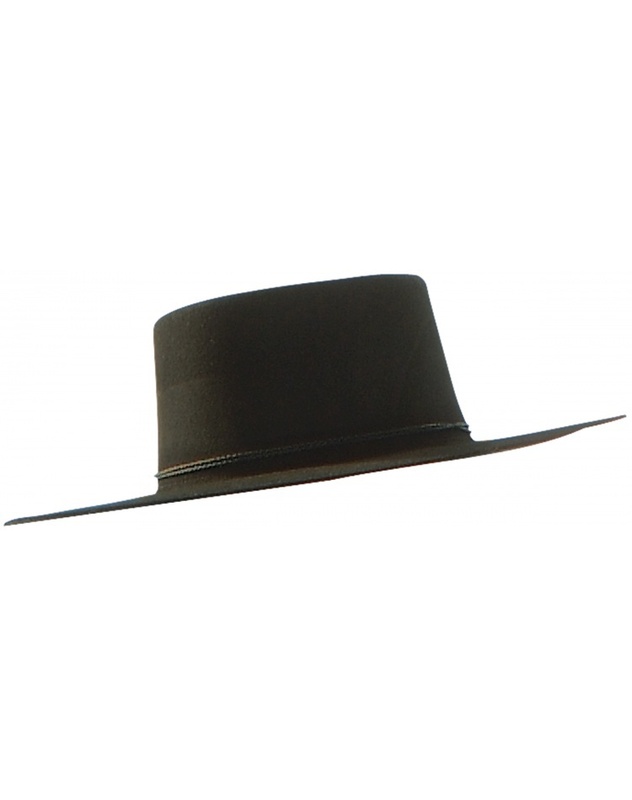 This costume accessory includes an adult size black EVA hat inspired by the V for Vendetta movie. 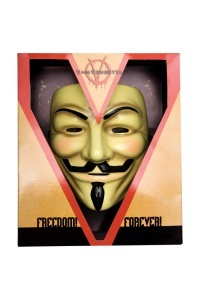 This V for Vendetta Hat is an officially licensed Vendetta costume accessory. 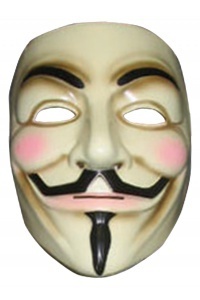 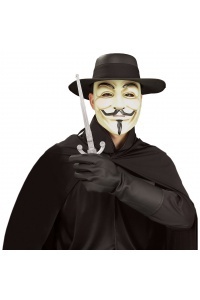 The entire V for Vendetta costume is available separately.